Triplet lilies (Triteleia): growing, planting, caring. A cousin of the lily. Full description for Triteleia not yet available. 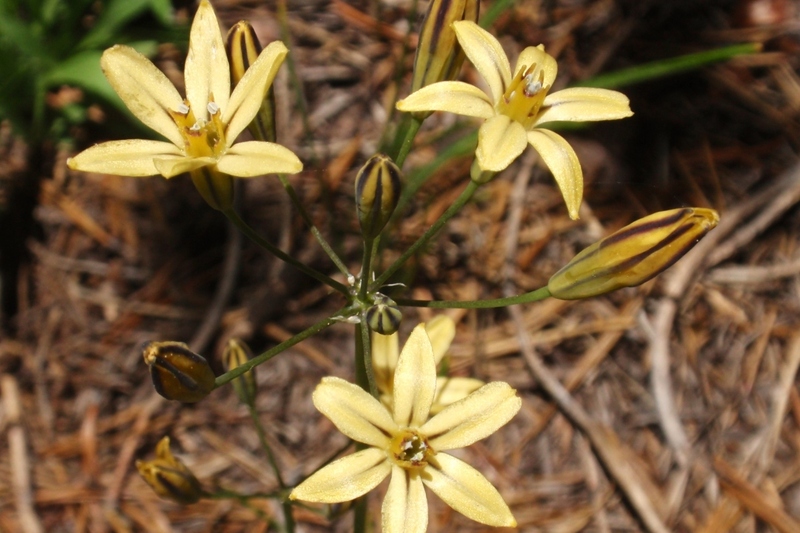 The triteleia bears clusters of flowers in May, of very varied color according to the cultivars. The leaves are slender, and measure from 15 to 25 cm. 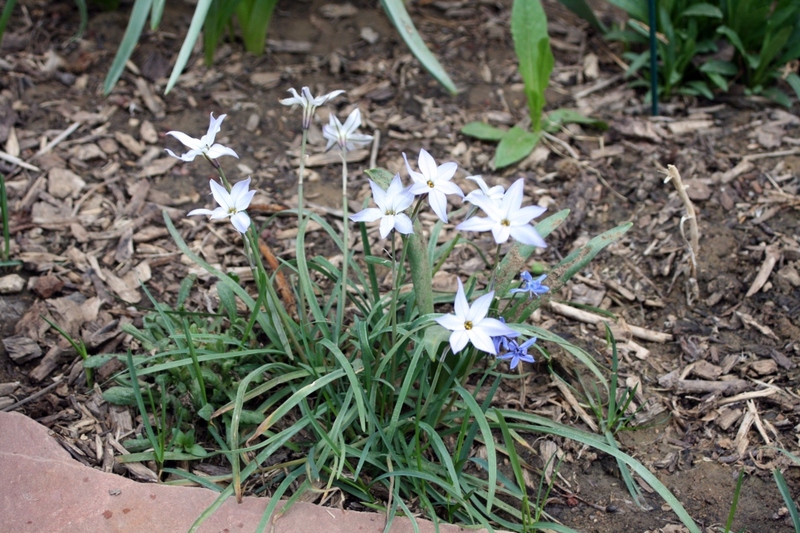 Plant in autumn your triteleia in open soil, in a well drained ground, light, poor, in full sun. Bury the corms at 7 cm, and space them at least 10 cm. If you choose to keep your triteleias in pots, know that they could suffer from frost! Choose a mix of potting soil and loam. Triteleias in open soil do not need watering; their life cycle is early enough to have already reformed their bulb when the summer drought arrives. In pots, care must be taken to keep the soil moist.